Ardor is the next generation of the Nxt platform, addressing several important deficiencies which required architectural changes in the software. Q: What are you offering? Something that no one else is, a blockchain as a service platform that solves the blockchain bloat problem and provides a unique multiple chain system where each business can have a dedicated blockchain with independent token value. Q: To who are you selling ardor? a blockchain as a service solution, offered as a child chain. 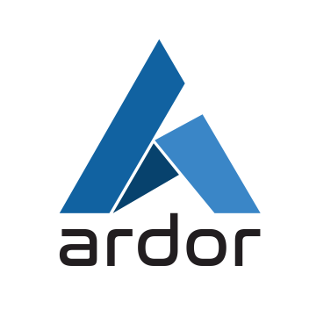 And also to those who need a full private blockchain based on the Ardor software, under a commercial license. Q: Why should they buy it? From a crypto investor point of view — as an alternative to BTC and ETH, to diversify their investment portfolio. We do believe our blockchain platform is better, and as a long term investment should perform well because it has solid fundamentals. Q: What are your main concerns? We have a better or fundamentally different technology than our competitors, yet our platforms are relatively little known, and people go for the more advertised even if technically inferior solutions.